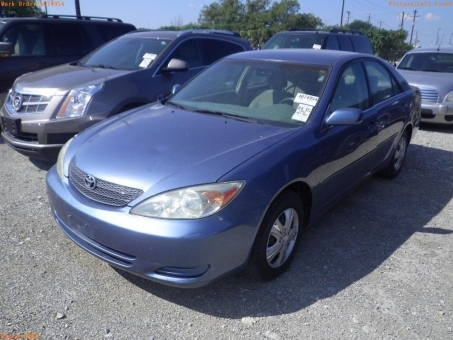 Here's a great deal on a 2002 Toyota CAMRY! Everything you need in a car, at a price you wouldn't expect! The car you've always wanted! Including: an outside temperature display, front bucket seats, and more.